The Parsons Pages began as a vehicle “For promoting the Christian religion as it is professed by Protestant Dissenters of the Denomination of Particular Baptists.” We sought to do this by publishing various articles on our website and then, in 2012, we ventured into the world of book selling. Our aim is to supply good quality, doctrinally sound, new and second-hand Christian books, many of which are not available on the high street. 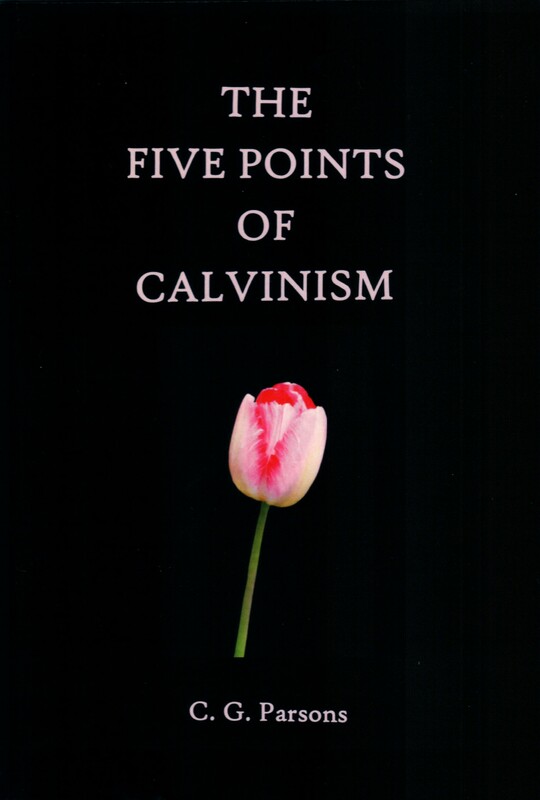 We are Protestant, Evangelical (in the true sense of the word) and Calvinistic. Each of the Five Points is examined, as well as their history. The practical implications of the doctrines are considered with regards to personal experience and the preaching of the gospel. An English translation of The Geneva Theses of 1649 is also included as an Appendix.